McCarty, who is African-American, represents California’s 7th Assembly District, which includes Sacramento. He currently serves as Chair of the Assembly Budget Subcommittee on Education Finance. 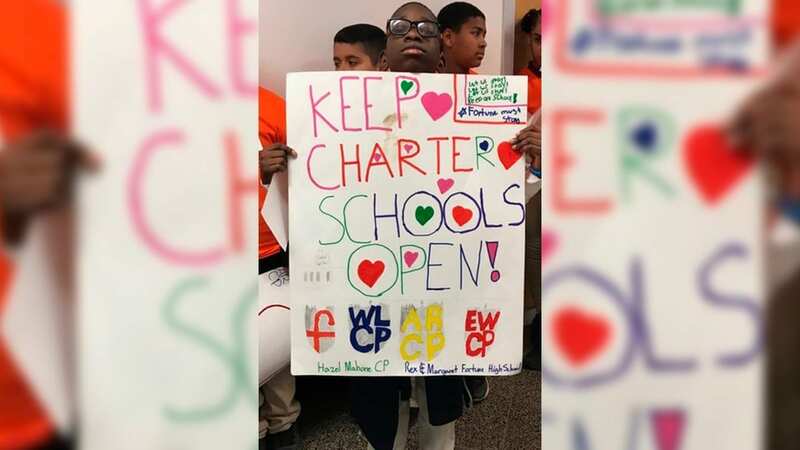 Today, about 660,000 students are enrolled in the state’s charter schools. That number represents about 10 percent of the total public school population. 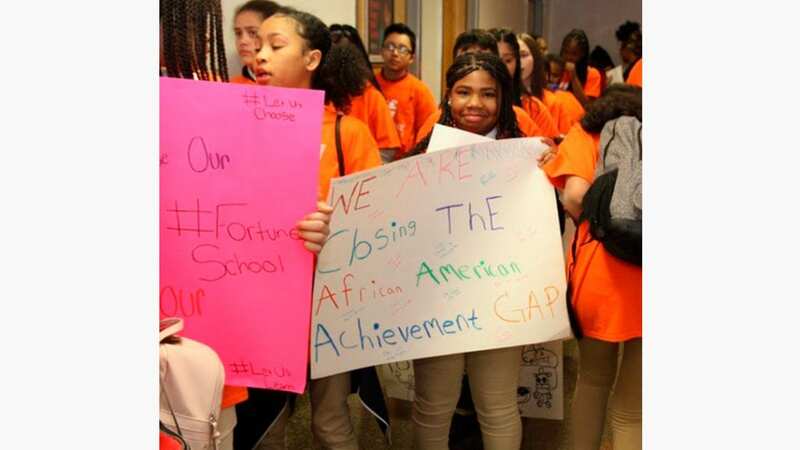 According to the CCSA, Charter schools in the state enroll a larger percentage of African-American students at eight percent than district schools, which matriculate five percent. Getting ahead of the four bills, sponsored by the California Teachers Association, the CSSA is also sponsoring two bills aimed at achieving better results for Black students. The first is AB 575, authored by Assemblywoman Shirley Weber (D-San Diego), and the other is Senate Bill 614 or SB 614, introduced by state Sen. Susan Rubio, (D-Baldwin Park).